TankPro maintains stored water in rainwater tanks and greywater tanks, providing a clean, safe and sterile environment, free from the build up of harmful water bourne diseases, micro organisms and tannins. 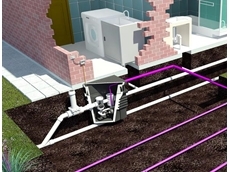 Woods Waste Water Solutions specialise in Waste Water Management. Access Water are manufacturers and suppliers of various water tank systems for the farming and agricultural industries. 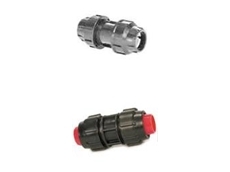 Their range of tanks include slimlin water tanks, round tanks, concrete tanks, steel tanks and underground tanks. Nebulizer air assisted vine sprayers, power prop mulifan vine and tree sprayers, Contra twin fan high tree sprayers, Intra air assisted row crop sprayers, atv weed sprayers. 18/02/11 - Universal Pumps, wholesale distributor of a comprehensive range of pumps and grey water systems, have launched a new website. 13/12/10 - The annual Awards for Excellence Gala Night was held recently by the Master Plumbers & Gasfitters Association of WA. 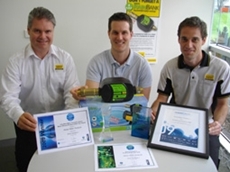 19/10/09 - Davey Water Products has received two prestigious national water industry awards for its Australian developed and manufactured RainBank controller. 04/08/09 - Untreated stored water in Rainwater tanks and Greywater tanks may contain and rapidly breed human harmful water bourne diseases, micro-organisims, bacteria & viruses. 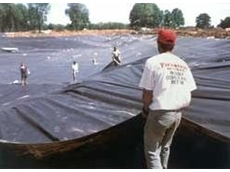 23/02/09 - Why use ecologically friendly Firestone 1.14mm thick EPDM rubber geomembrane over other types of pond and dam liner? 08/08/08 - Northern Water Solutions provides distribution and support services for a range of water conservation products and accessories including rainwater tanks, pumps, drinking water systems, irrigation fittings, drinking water test kits and grey water systems. 08/08/08 - New Water offers rainwater conservation and management solutions through a range of flexible rainwater tanks, water recycling systems, in-slab rainwater tanks, bladder tanks and tank level monitoring systems. 04/08/08 - Kingston Water Tanks offers underground tanks, cartage tanks and under deck and bladder tanks.